I’ve lived in New Haven’s East Rock neighborhood for years. Growing up in neighboring Hamden, I learned a lot about the area’s history in elementary school. 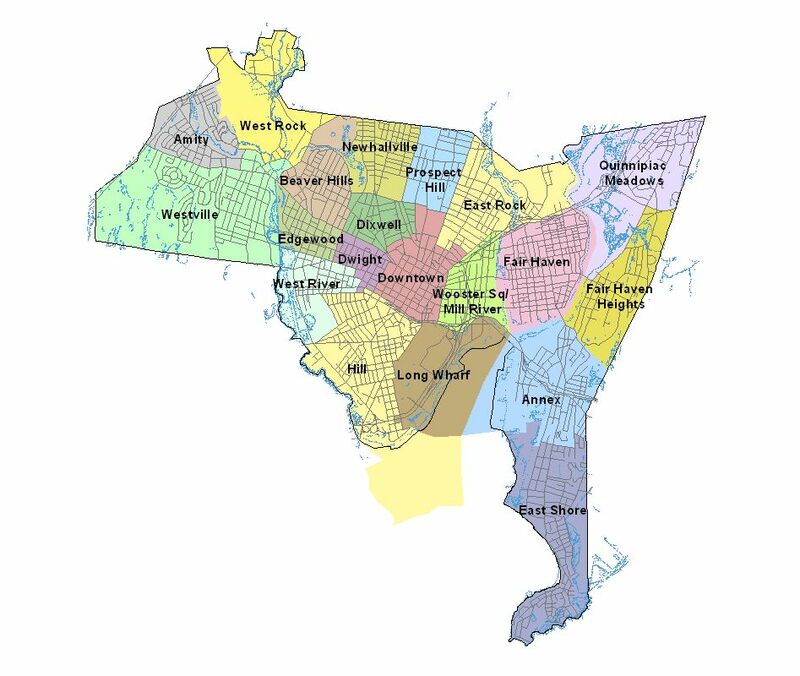 I came across this Wikipedia article that has a table explaining the etymologies of East Rock street names. 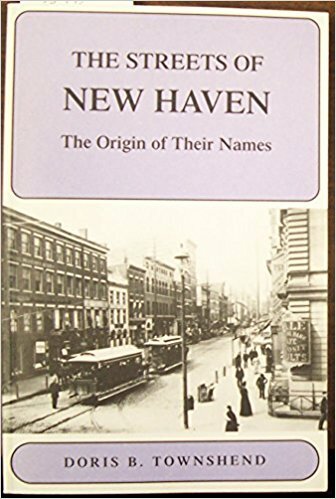 Most of this information comes from the book, The Streets of New Haven: The Origin of Their Names. I did a lot of research on my own, especially when it came to finding more about the back stories of the people whom certain streets are named after. Like my New Haven Homicides project, I used Google My Maps. It was rather difficult getting the polygons that highlight each street just right. I’m mixed about the results. The subject matter is really interesting but the map looks lousy on desktop and pretty much unusable on mobile. The full map can be viewed here. To see the full image for each street, click on it. While doing research, I found this cool link from the National Park Service. It identifies so many houses in East Rock and shows when each one was built and in what style. If I have the energy (it will require a lot) maybe I’ll do a map of this!